According to police and hotel sources, a room was booked by a woman on Monday night and she left leaving Reddy behind on Tuesday morning. 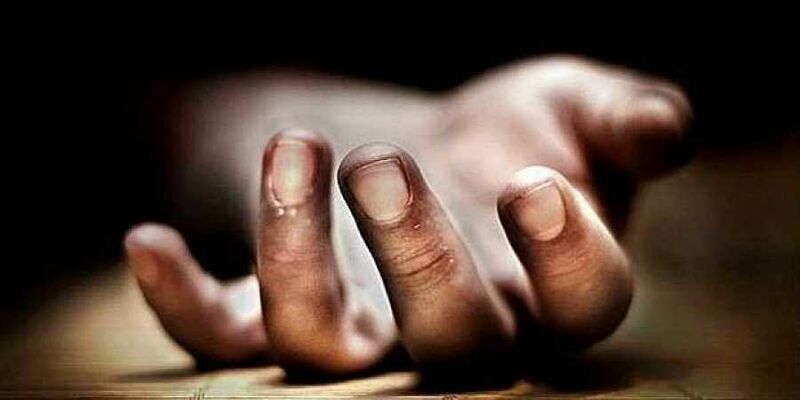 LUCKNOW: Manoj Kumar Reddy (38), a contractor from Hyderabad, who along with his wife and children, had shifted to US after setting up a company there, shot himself in a hotel room on Mall Road under Cantt police station in Varanasi late on Tuesday night. Police rounded up some of his acquaintances who had joined him in the hotel room and they consumed liquor together on Tuesday afternoon. As per the sources, Reddy reached the hotel on Monday evening and stayed with the woman who had booked the room in advance. She hailed from 24 South Pargana of West Bengal. They both stayed in the same room on Monday night and on early Tuesday morning, the lady left the hotel. Reddy later called some of his friends who joined him in the room and they consumed liquor till evening. Notably, Reddy had worked for National Highway Authority of India (NHAI) as a contractor back in 2010, Around 5 pm, Reddy asked his friends to leave but not before arranging a pistol as someone had asked him for it, said the sources. At around 7 pm, Reddy's family called up one of his friends-Rahul-in Varanasi to visit him in his room as he was alone and depressed. Rahul went to the hotel but Reddy allegedly did not open the door despite repeated knocking and banging. Subsequently, Rahul informed the hotel staff which, in turn, called the police. After several efforts, the police broke it open and found the contractor lying in a pool of blood. According to Sub Inspector, Cantt, Rajiv Ranjan Upadhyaya, a pistol, cartridges, empty liquor bottles, glasses and packets of cigarettes were recovered from the spot. The body of the victim was sent for post-mortem examination and his family in Hyderabad was informed about the incident. "Some of his relatives have arrived to take his mortal remains back to Hyderabad," said the SI adding that he was informed by Reddy's kin that his wife and children would soon reach Hyderabad from US. On sifting through the CCTV footages of hotel, it was noticed that Reddy moved out of his room for several times in inebriated state before ending his life. The investigation into the circumstances in which he committed suicide were on, said the police official.